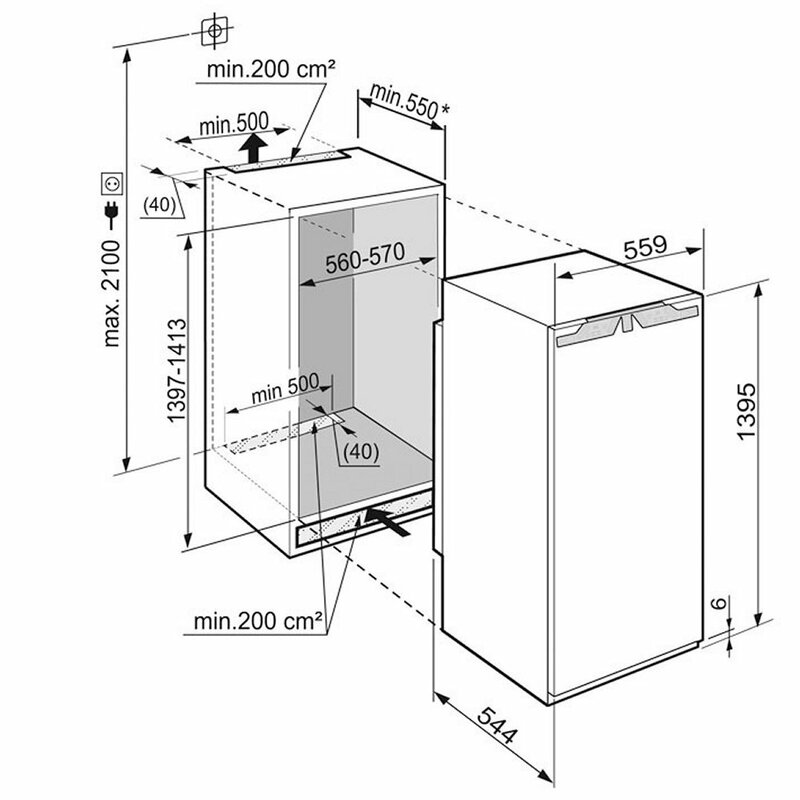 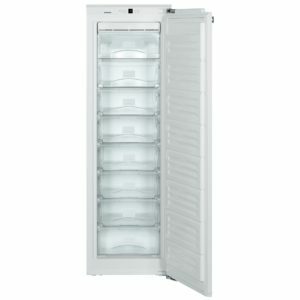 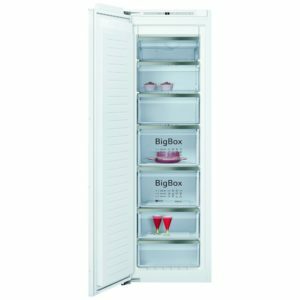 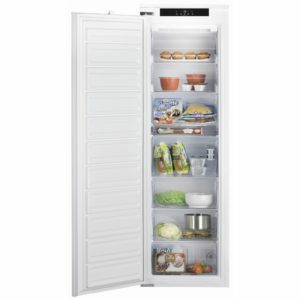 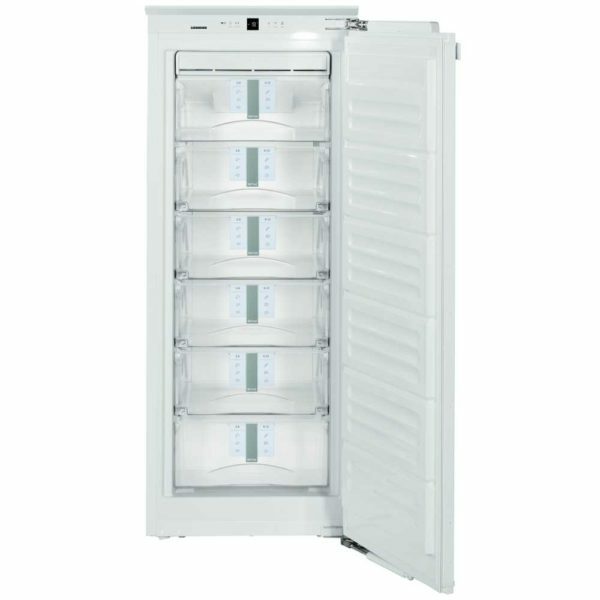 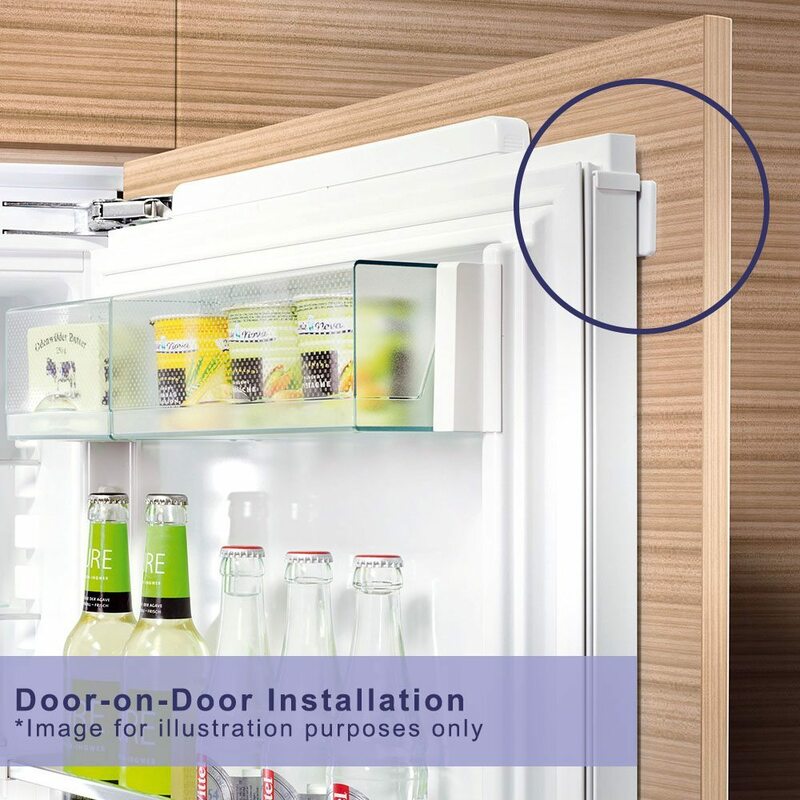 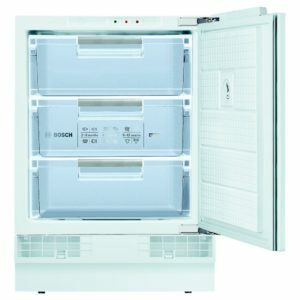 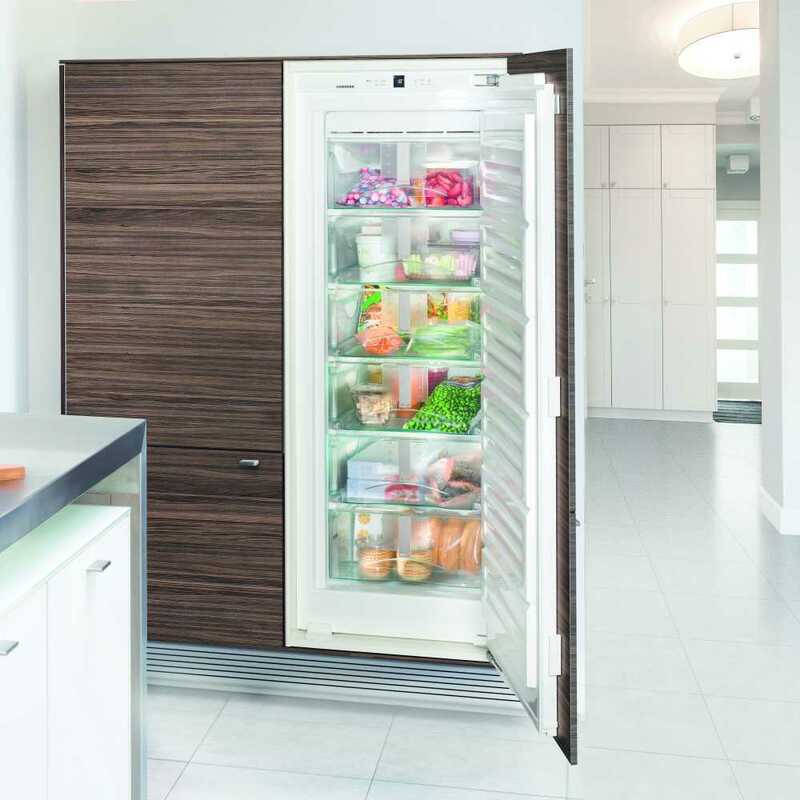 This superb integrated freezer from Liebherr is designed to be fitted into a tall housing unit with a furniture door on the front to match the rest of your kitchen. 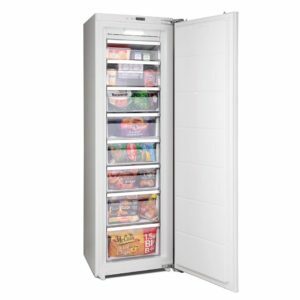 It has an A++ energy rating and boasts an impressive 157 litres of capacity, including easy access drawers on telescopic rails. 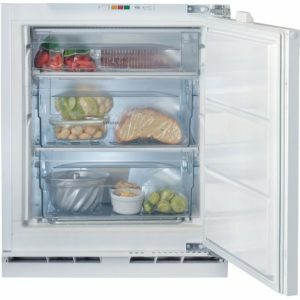 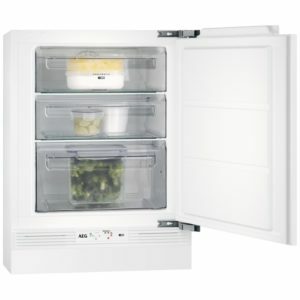 Offering 4 star freezing you can be assured your food will be kept in great condition.